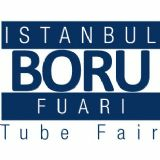 Established in 2005, Istanbul BORU Fair is an influential industry trading platform that connects suppliers in Middle East and North Africa with decision-makers from around the world who represent a wide range of industries. 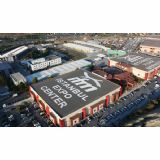 The fair will feature an array of product zones to address ever-increasing industry demand in the region. The aim is to assist suppliers, distributors and exporters to reach their target customers as well as to cultivate new business relationships in a single location. The fair provides an excellent platform for both exhibitors and visitors to reach their target audience. 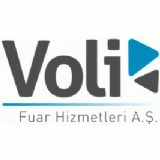 Companies will have the opportunity to present their new products to the industry and connect with industry experts.